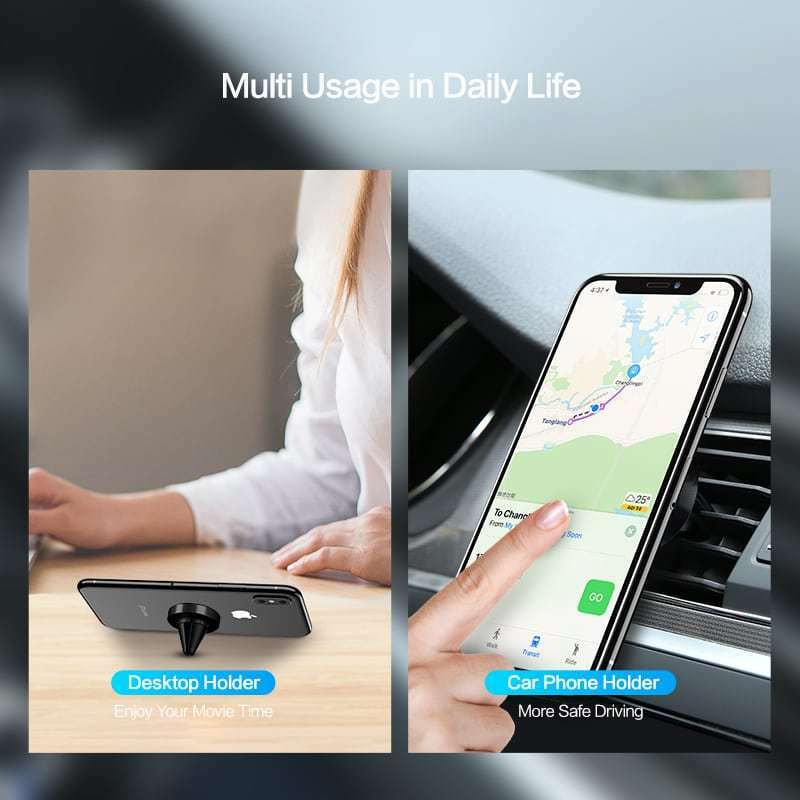 Why Magnetic car mount cell phone holder? Are you still often hold you mobile phone while driving? 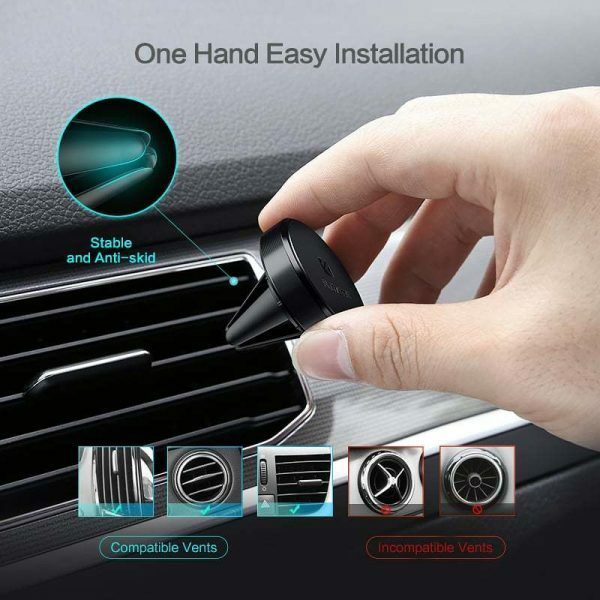 Or still using the suction type car holder to mount on your car’s wind screen? In fact, these are the two things we should avoid! One hand drive and one hand use mobile phone is strongly not advisable and it is illegal in many countries. 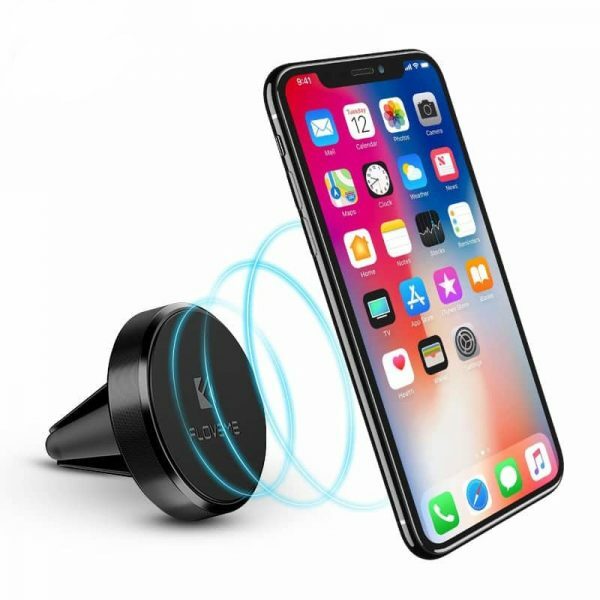 Using wind screen suction car holder could also cause accident as it blocks your front right or front left line of sight. 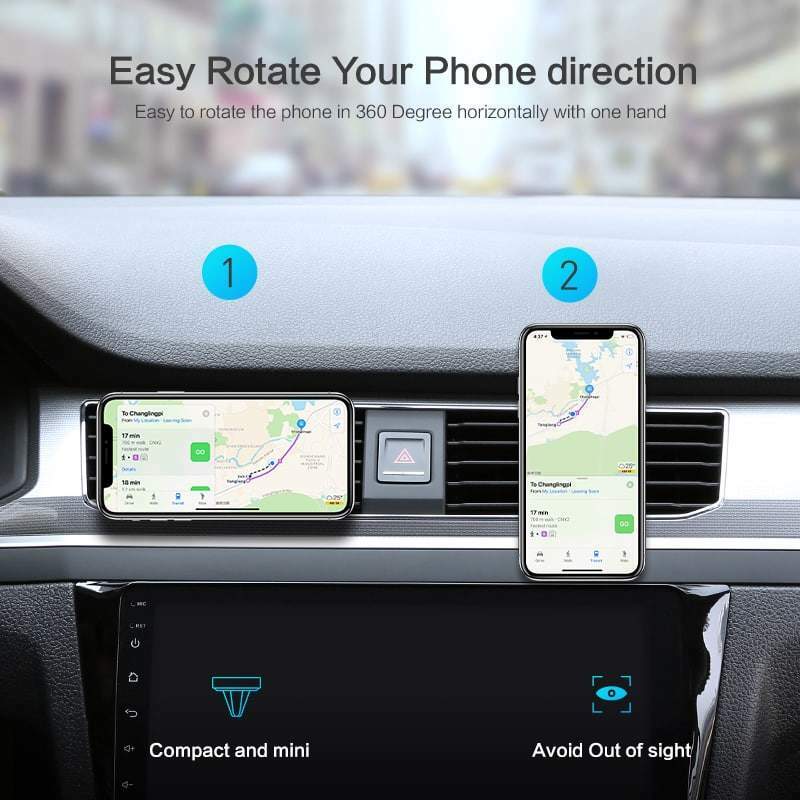 The Magnetic car mount cell phone holder, air vent mount cell phone stand GPS Dock helps you solve these problems. Delivery time depends on buyers’ locations. You may refer to our shipping and delivery page for estimated shipping time to your location. For Singapore address, it takes around 16-36 days for delivery. Please be patient, and we will provide you with detail tracking info of the shipping status. Parcel normally delivered foam packaging folded, but all together. Holder small and very powerful. As I used to live without it. Shipping via Latvia. Кпчественный holder. Strong magnet. 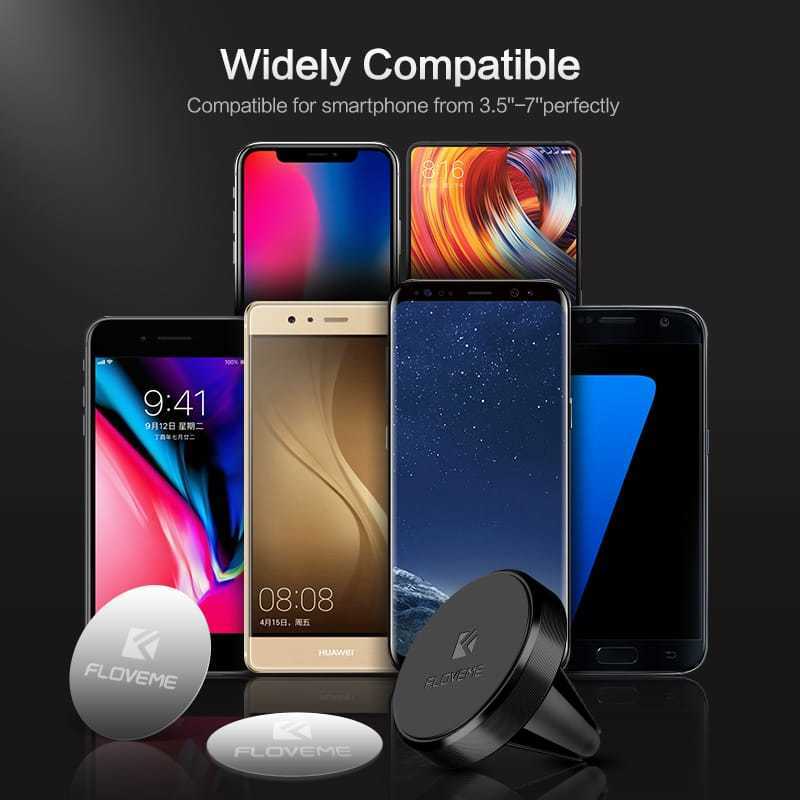 Pretty compact. Delivered quickly. Perfect. In less than ten days we had in the mailbox. I am satisfied with a car holder. I recommended. shipping about 2 weeks, may be a little more. personal tracking number in the shipment goods seller after. it is very comfortable and nice. All received well – Thanks! delivered holder 13 days after you submit your order. come to car holder box, can even this gift a. holder very comfortable, securely attached on the cover. 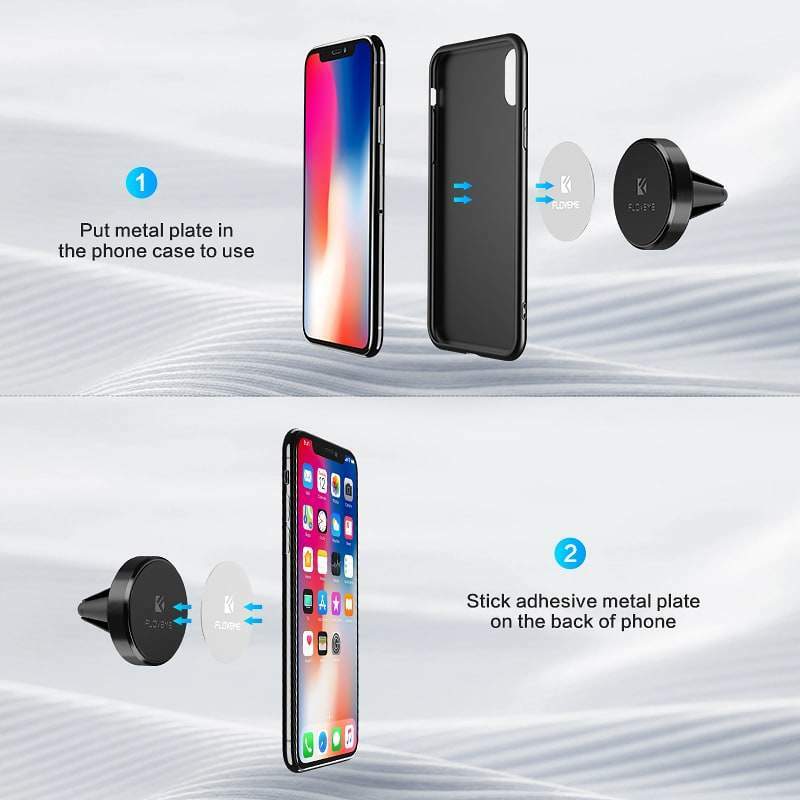 tight keeps the phone, case through too. recommend this product and store. excellent holder. phone травмирует surface, soft surface magnet. drive through case keeps the presence of metal, которы аж include two pieces. photo is fully compliant with seller. fast shipping send the next day delivery. satisfied. It arrived very fast! Looks and works perfectly. Thank you. cool it is just for your money holder. magnets sturdy, brings the not кочках on. nearly 2 for доехал. satisfied purchase, shop recommend. despite holder lovely small size, reliable hard and keeps! forget pro all can safely use very convenient-uncomfortable mount. попробовав magnet holder once, you do not return to other is exactly!!! 2 доехал. to seller thank you!! !